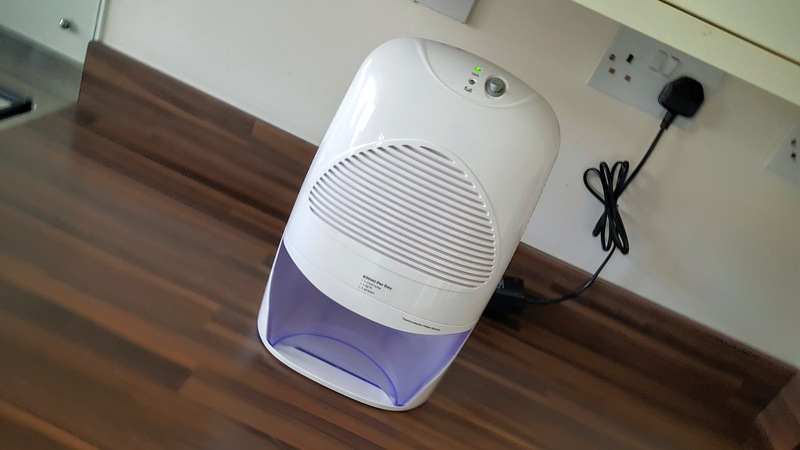 The dehumidifier works as advertised, tested in breakfast room for past 1 week. 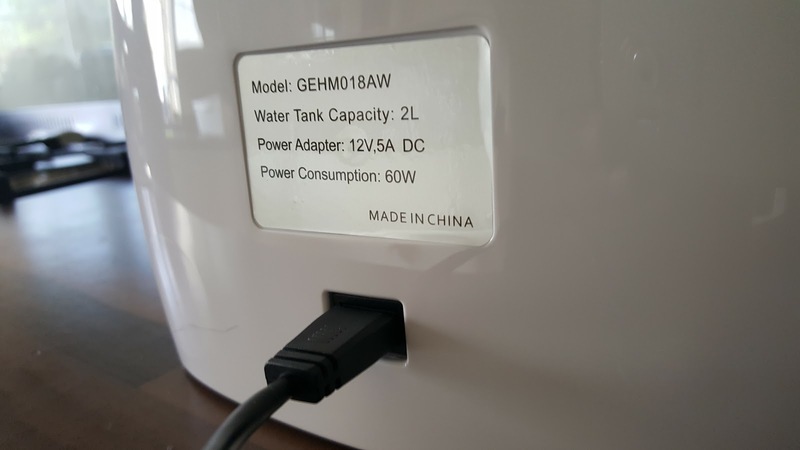 It catches water for sure but has to go through the winter to see how effective this is. We know this will not get rid of all the problems, but at least we are expecting to keep some areas damp / moisture free. Last 2 days this did filled up approximately 700ml of water. Also the motor is relatively quiet compares to some other dehumidifiers I tested. 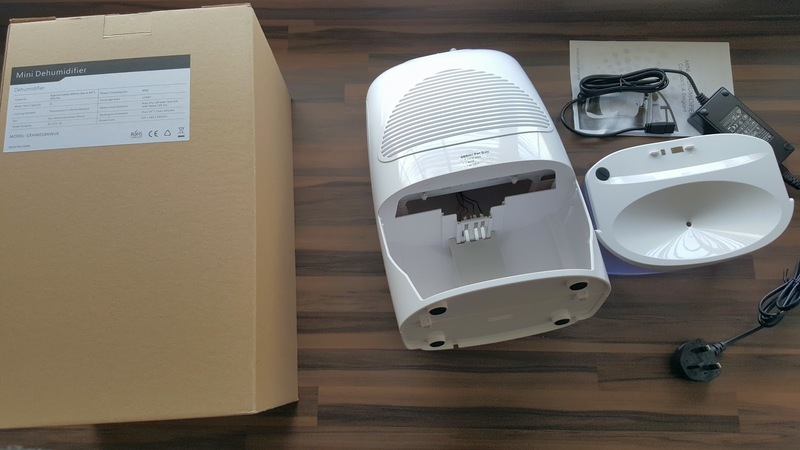 In the pack a very neat looking shiny white dehumidifier, attached power cable and manual. 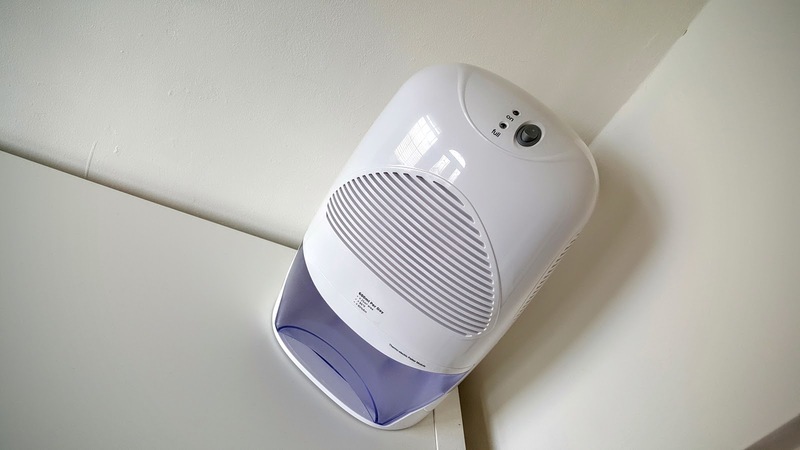 The dehumidifier is very contemporary looking and clean. It takes up to 2 litre of water in the container. Not exactly measured, but definitely absorbs moisture and collects water. Power consumption, 60 watts is almost accurate according to our British Gas Smart energy meter. 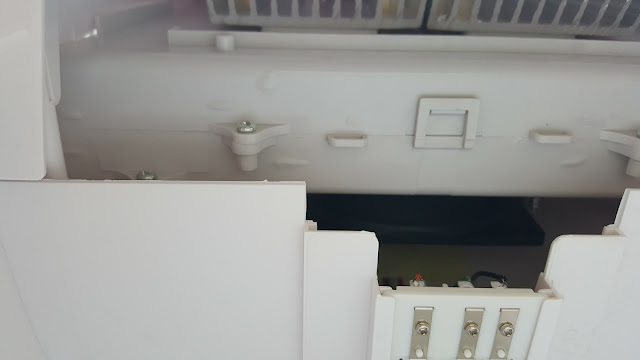 The unit shut down automatically when the water tank is full. After few days of use in breakfast room, the tank fills up around 500ml of water or so. I think it’s just right as I don’t get any condensation on the windows. This is room we have Boiler and Washing machine are installed. 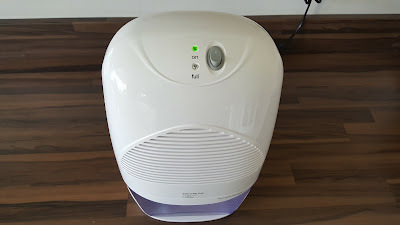 Overall works as advertised, but I’ll have to update the review once we enter into Winter, otherwise very clean looking and neat dehumidifier. The unit is fairly compact and it can go anywhere, but ideally you need to place somewhere you get proper air flow. Please do check out pictures to see how it looks and what exactly you get. 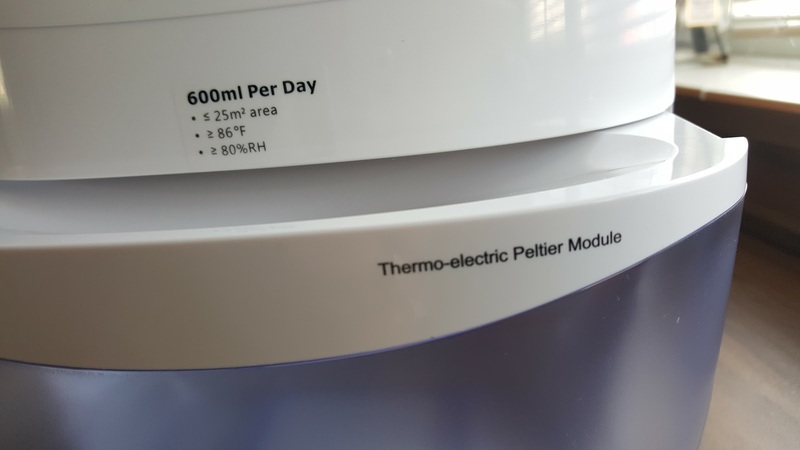 Forgot to add, the dehumidifier is capable of extracting 600ml of water each day.